Years back, before I knew what I do today about the dangers of EMF radiation, my wife and I were shopping for our first house. Besides what we were looking for in the house itself, we factored in tons of other things like: school district, nearby freeways, quality of the neighborhoods, and much more. What we didn’t think about, was the amount of ambient EMF radiation our home would be exposed to from things like cell towers, smart meter grids, power lines, and proximity of other homes. When you are looking for a house, you should really factor in the amount of EMF radiation present in the home and on the property. If you are Electromagnetic Hypersensitive (EHS), and you know about it, i’m sure this is already on your radar. However, even if you don’t have EHS you should still be concerned. The long term exposure to EMF radiation can cause all sorts of health issues, and you are unlikely to even know it’s happening. Follow the steps outlined below and you be much more likely to purchase a home with low EMF radiation. This is one of the absolute most important steps, as cell towers are one of the largest culprits of ambient EMF radiation. 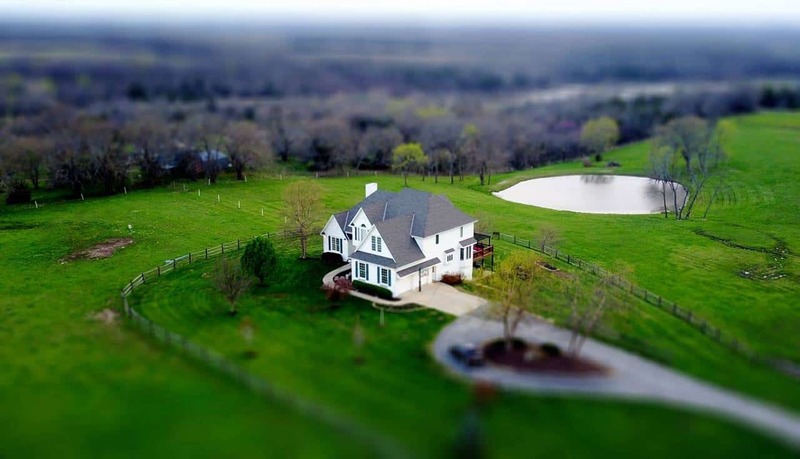 Your future, or current, homes proximity to cell towers, and the number of cell towers nearby, will play a large role in how much EMF radiation is present in the home, and in your yard. 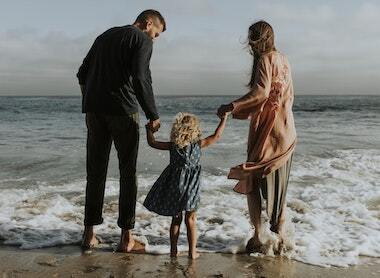 There are quite a few things we can do to help lower EMF radiation in our house, but there is very little we can do to lower the radiation on our property from sources like cell towers. This is why it is so crucial to find out about cell towers nearby. 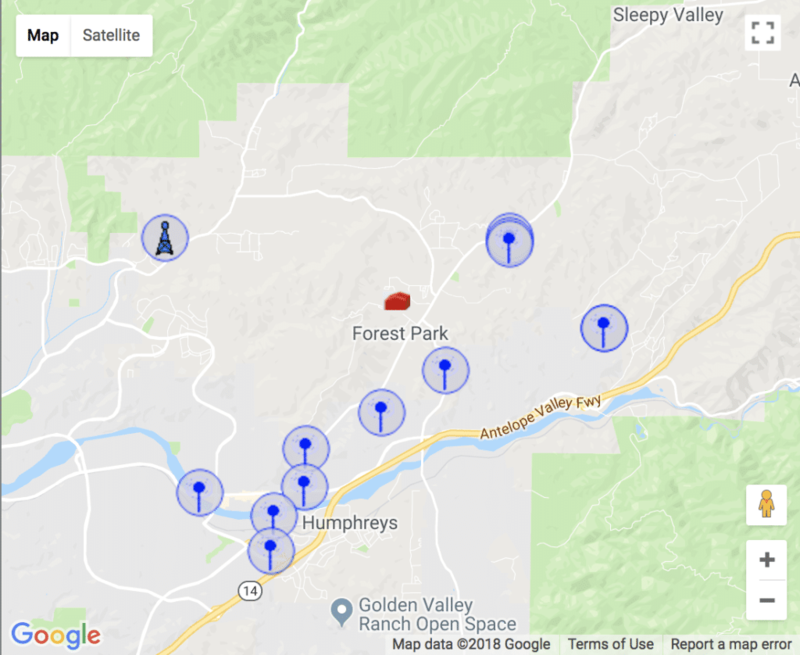 Antenna Search lets you put in any address and it will give you a map of all the cell towers nearby. The nice thing about this completely free resource, is that it not only shows the towers that have been registered with the FCC, but shows all towers in the area. For a super detailed, illustrated guide on this, click HERE. The little red house you see on the map will be the address you put in, and the towers on the map will be displayed. Use the key below (or it will be below the map you pull up) to determine what kind of towers they are. Obviously the registered towers, like the one near the upper left corner of my map, will be the large FCC registered cell towers. The smaller ones are all kinds of communication towers, but will still certainly emit EMF radiation. Another nice feature of this, is that it will also show future towers so you can avoid purchasing a home close to where a tower will be built! If you’ve read very many articles here at EMF Academy, in many of them this is one of the first things I suggest, because without one, it is hard to know if the solutions you are implementing are really making a difference. In terms of shopping for a new house, taking an EMF meter with you will help you to note down, and compare, the amount of EMF radiation both in the house, and on the property. I would highly recommend the new TriField TF2 (read my review) as it’s simple to use, lasts forever, is extremely accurate, and measures all three types of EMF radiation. 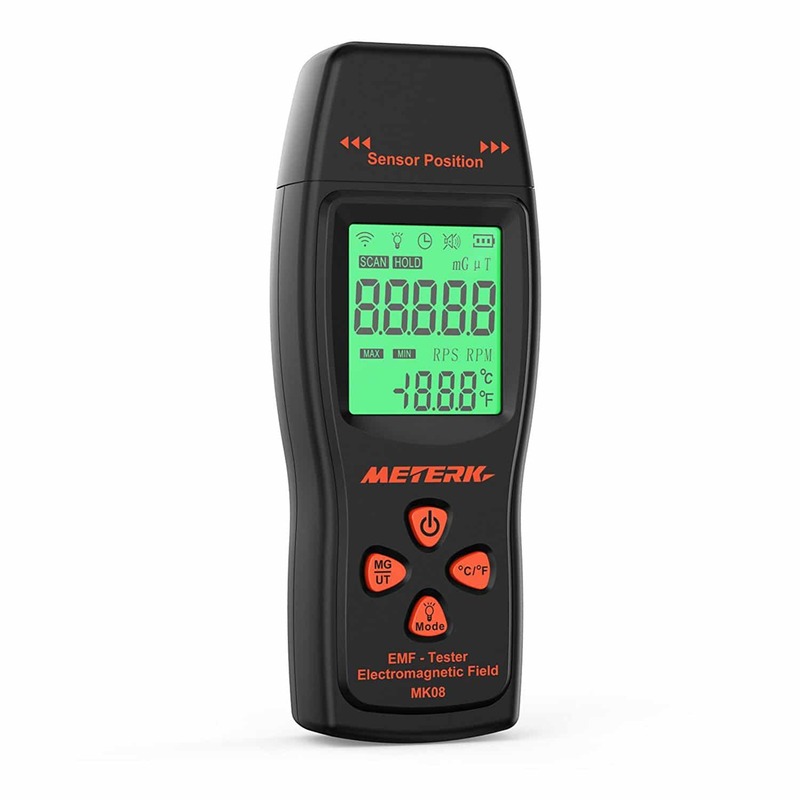 If you’re looking for a low cost EMF meter I really like the Meterk (read my review). In general, I would hope to see measurements under 0.04 mW/m² with your EMF meter on the property. Either way, this is an important tool in your hunt for a low EMF house. Essentially though, dirty electricity is a description of essentially unusable power that gets stuck in your electrical wiring. The wiring in your home, and most buildings, is designed to use 60 hertz AC electricity (or 50 hertz in Europe). This worked well when originally designed since nearly all electronics were designed to consistently draw this exact type and amount of power. The issue began when modern electronics began demanding, more, or less, or varying amounts of power. This is sometimes referred to as high frequency voltage transients, and the inconsistent use of power causes erratic surges of power that are unusable. This unusable dirty electricity sits in your wiring, spreading around and radiating EMF radiation. There are many factors that contribute to the amount of dirty electricity present in the wiring of a home, that you can read about in the posts above. However, if you want to be thorough in search for a low EMF home, getting a good dirty electricity filter, and knowing how to use it, will really help with this. My favorite is the GreenWave Broadmand EMI Meter. First, take a look at my huge guide on the dangers of Smart Meters (I would go ahead and open this in a new tab), and what you can do about it. In there I talk about why smart meters are dangerous, and what you can do about it, as well as how to recognize them. However, this is something to look out for, as it’s much easier to prevent a smart meter, than it is to have one removed. The less people that live in a neighborhood, the lower the ambient EMFs and dirty electricity are likely to be. This will also lower the chance of more cell towers built nearby. Prefer houses that are far away from complexes like radio and tv stations, airports, army or naval bases, and utility companies. I hope you enjoyed my post, “How To Find A Low EMF House – A Complete Guide” If you did, please consider sharing! Thank you Christian for the wealth of information. You are my new best friend.